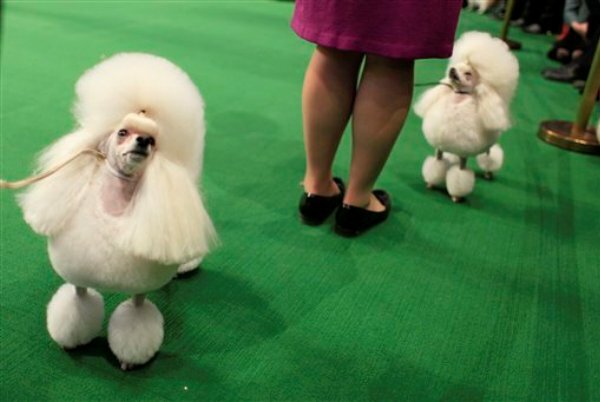 The 134th Westminster kennel Club Dog Show makes its annual appearance at New York City. 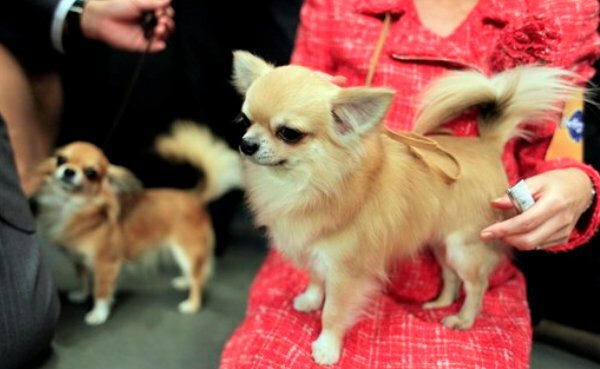 There were 2,500 dogs competing at Madison Square Garden. 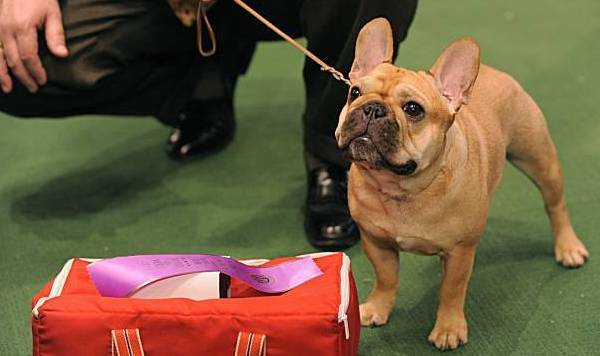 Several new classifications of canines have been admitted to the competition over the past three years and 3 new breeds was showcased at Westminster show 2010. Here are some of the best dogs, photographed at this event. 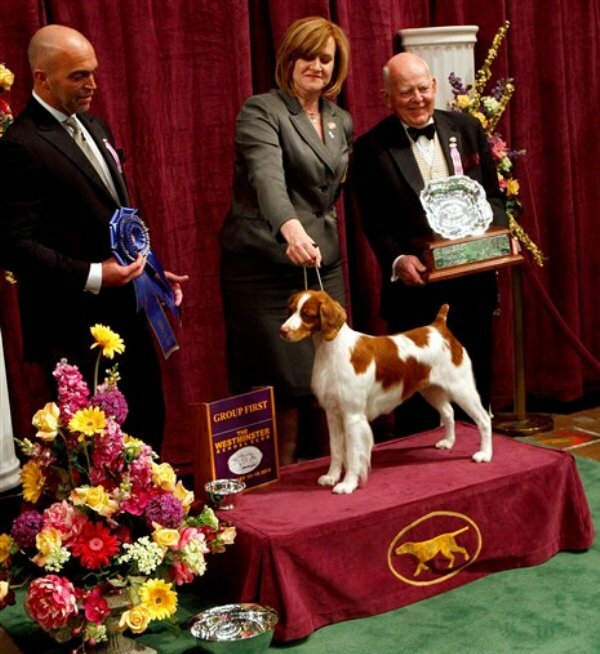 Tally, a Brittany, and her handler, Kellie Miller, accept the trophy for first place in the sporting dog group at the Westminster Kennel Club Dog Show. 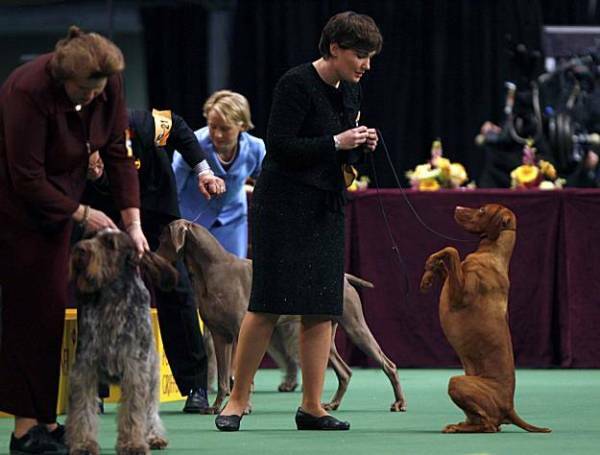 Zoe, a vizsla, looks to her owner, Natalie Russo, during the sporting dog group at the Westminster Kennel Club Dog Show. 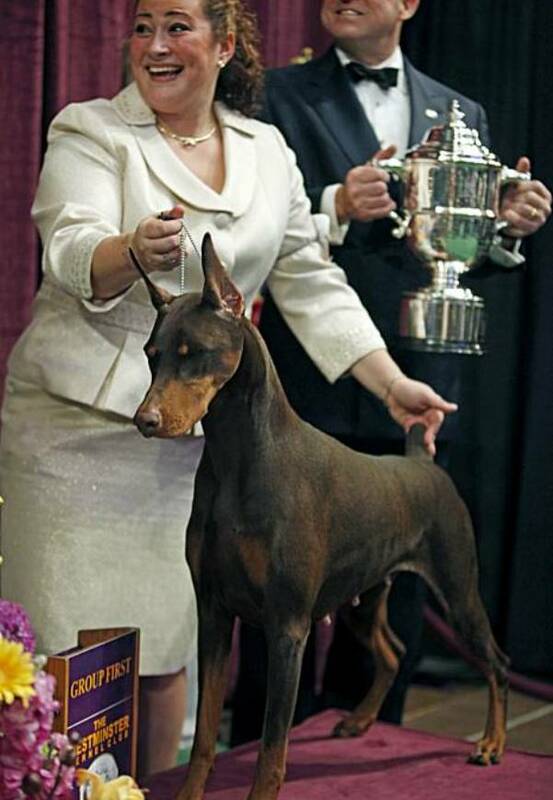 C.J., a Doberman pinscher, stands on the podium with handler Carissa DeMilta Shimpeno after winning the working group competition at the Westminster Kennel Club Dog Show. 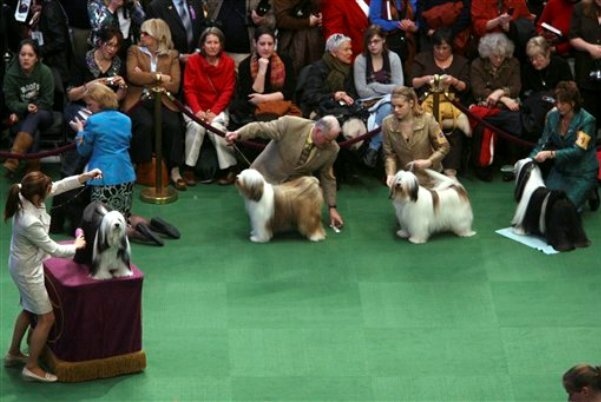 Tibetan terriers are judged during the 134th Westminster Kennel Club Dog Show. 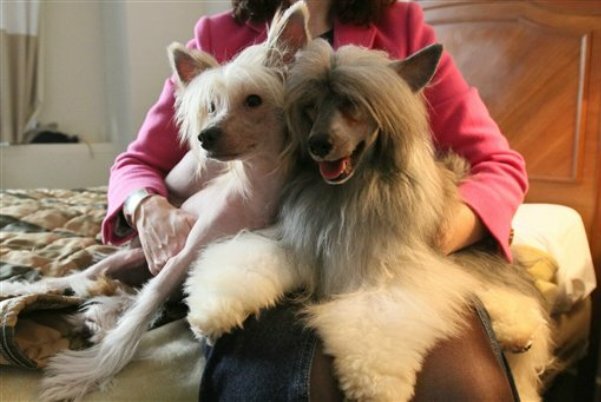 Zina, left, and Misko, both Chinese Crested dogs, sit on the lap of their owner Shauna Gray, from Pefferlaw, Ontario, in their room. 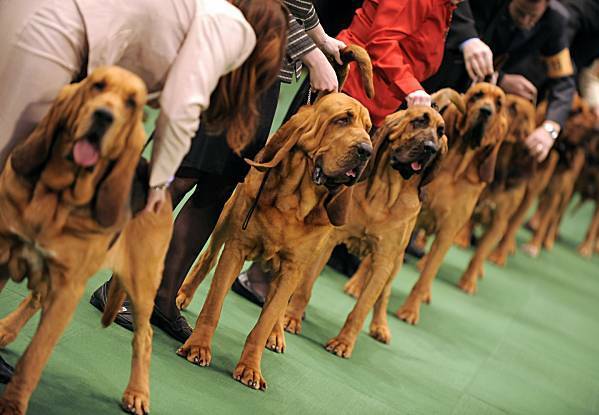 Bloodhounds are large breed of hunting dogs that are specially bred to hunt deer and wild boar, later specifically to track human beings by scent. 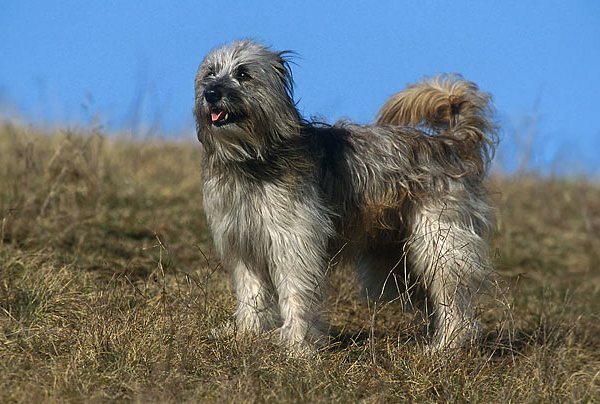 Pyrenean shepherd is one of the new breeds introduced at the show. It is a traditional working companion of the larger Great Pyrenees. 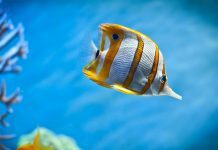 Despite of its smaller size, it is prized for its agility and loyalty. 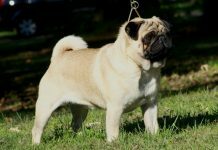 Norwegian buhund is a member of a class of dogs known as Spitzes. 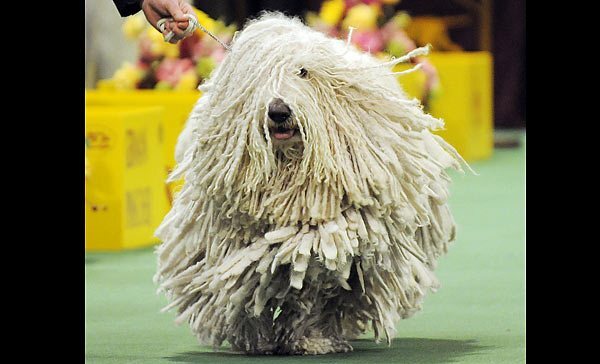 It is one of the new breed introduced at Westminster Kennel Club Dog show. 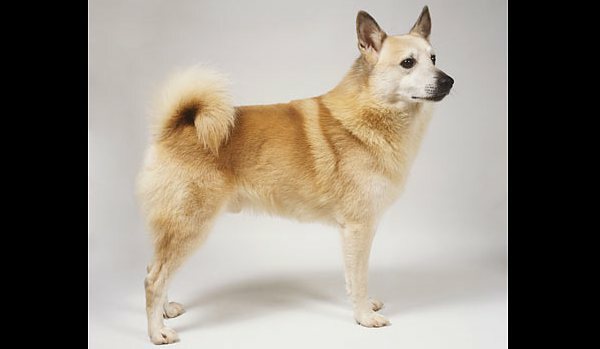 The squarely-built Norwegian buhund was bred as a farm dog by Vikings as far back as the 10th century. 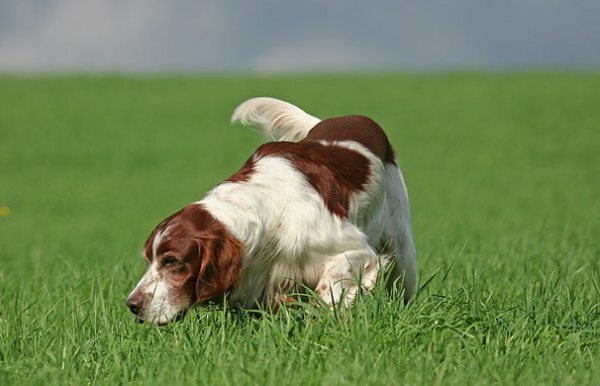 Irish red and white setter is actually a distinct breed from the more common Irish setter, one of the new breed at Westminster Kennel Club Dog Show. Major, a Komondorak competes the working group of dog breeds in the dog show at Madison Square Garden in New York. 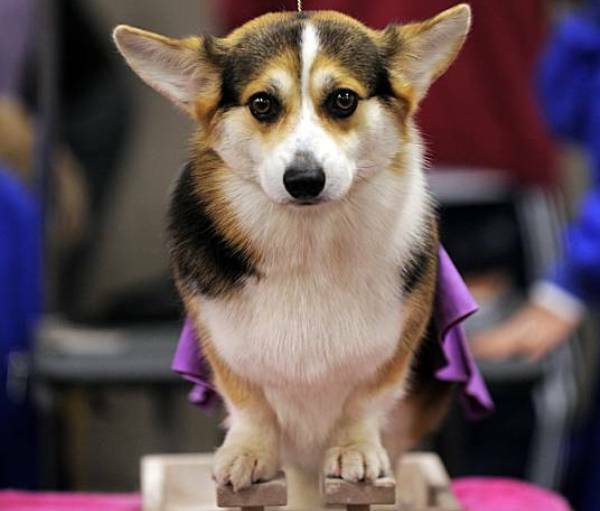 Corgi is a healthy and small type of herding dog originated in Wales. 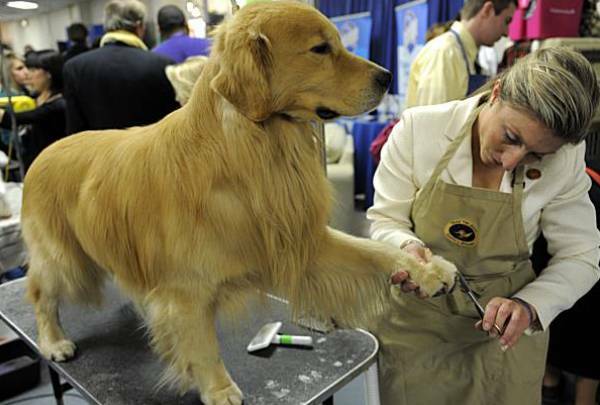 It is groomed during the first day of 134th Westminster Kennel club dog show. 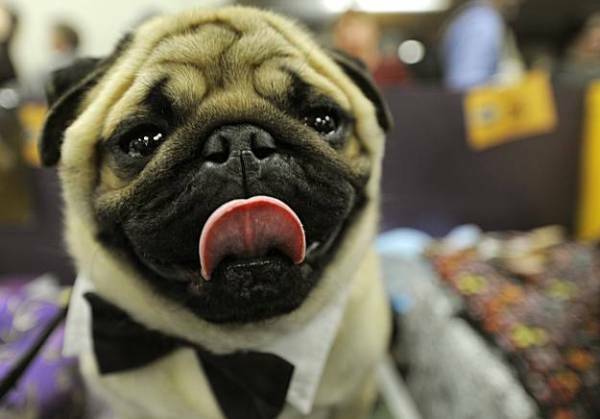 Cody, the Pug waits backstage during the first day of the 134th Westminster Kennel Club Dog Show at Madison Square Garden in New York. 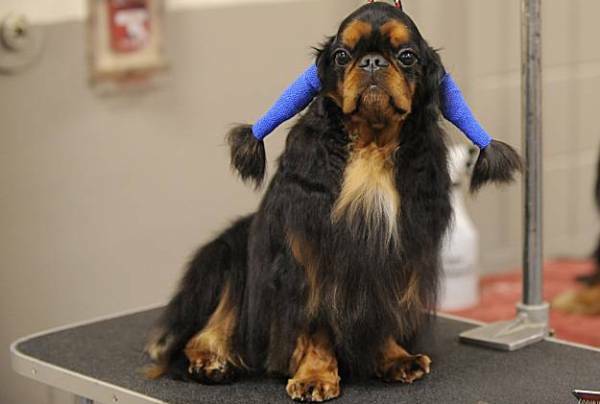 English Toy Spaniel is a compact, cobby and essentially square toy dog possessed of short-nosed, doomed head and a silky flowing coat. 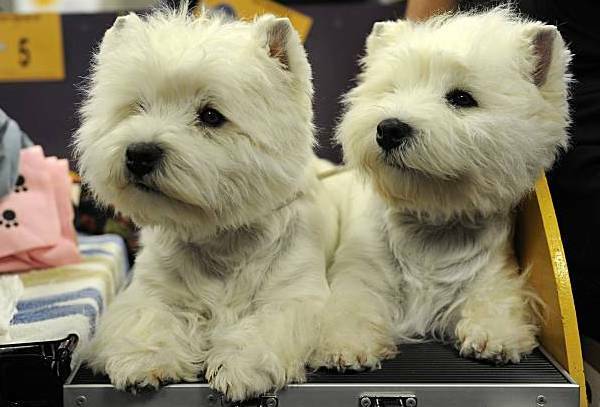 Originated in Scot land, West Highland Terriers are known for their distinctive white coat. 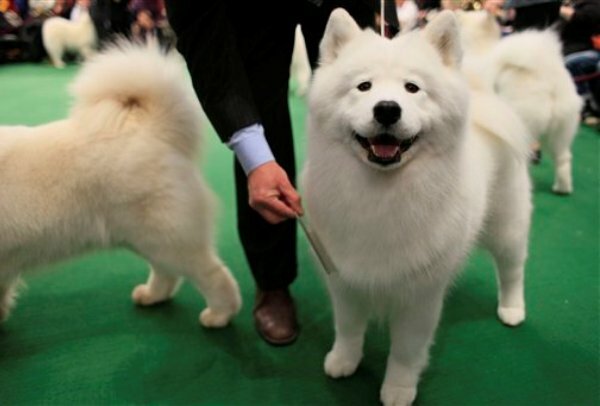 Samoyeds have a lot of vitality, and well cared dogs are known to retain their youthful, energetic spirit well into their senior years. 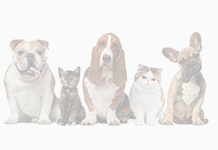 Chihuahuas are smallest and oldest breed of dogs on American continent. Being naturally territorial and protective, Chihuahuas can be easily provoked to attack. 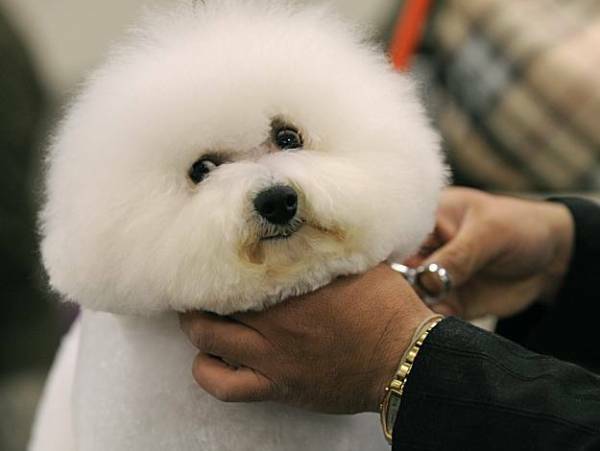 Bichons Frise is a small cute but sturdy dog that weighs approx. 7-15 lbs. They are non shredding breed and requires daily grooming. 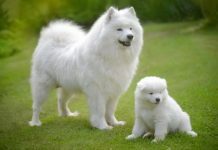 Maltese, know for its silky white hair, belongs to toy group. 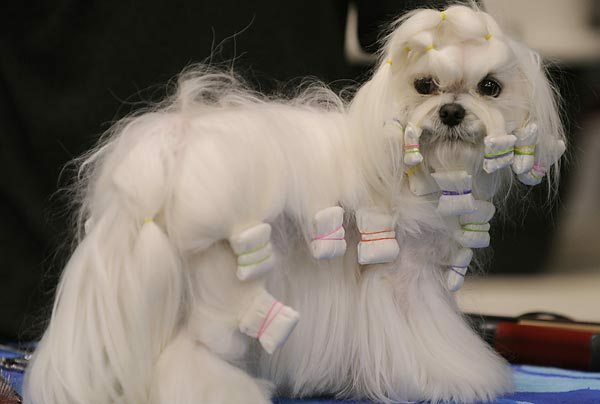 Many owners of pet Maltese give them a short “puppy cut” for ease of grooming. 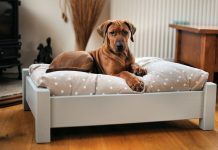 Toy poodles are considered are one of the intelligent dog breeds. Originally toy poodles are bred as a type of water dogs. The poodle is skillful in many dog sports, including agility, obedience, tracking, and even herding. 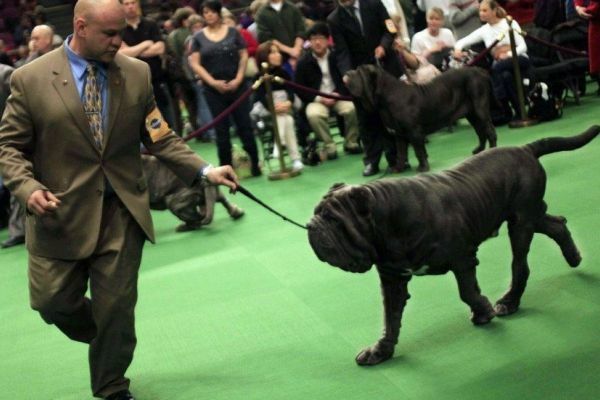 Mastiffs are known for its intelligence and lengthy life span for large breeds. 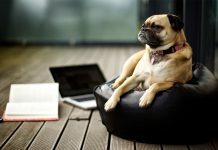 They are generally calm and quiet dogs and are wonderful with children. 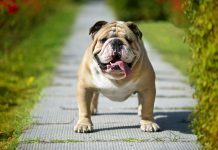 French bulldog is a compact companion but not sporty dog breed. 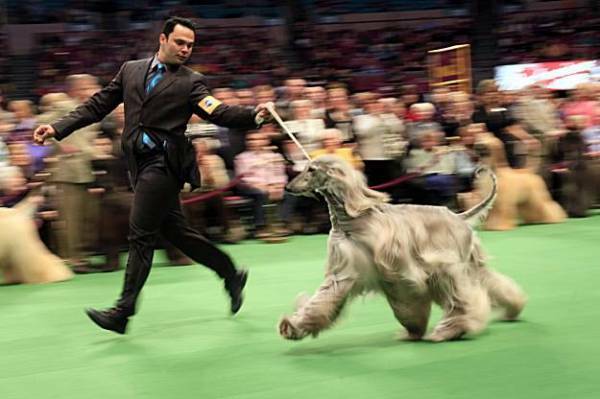 Recognized with its thick, fine, silky coat and its tail with a ring curl at the end, Afghan hounds acquired its unique features in the cold mountains of Afghanistan, where it was originally used to hunt hares, and gazelles by training them. 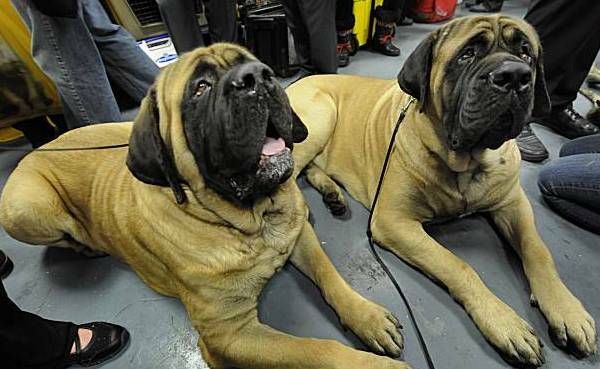 Neapolitan Mastiffs are good guard dogs used as defender of family and property due to the protective instincts and their fearsome appearance. 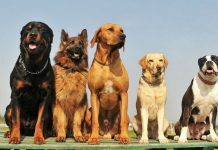 Golden Retrievers are intelligent dogs employed in a variety of roles including illegal drug detection, search and rescue, as hunting dogs and as guide dogs. 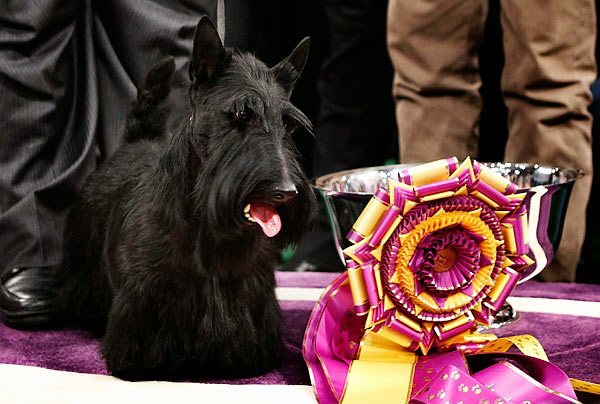 There were 2,500 dogs competing at Madison Square Garden.